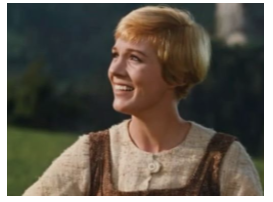 TVNewser: Diane Sawyer is celebrating the 50th anniversary of The Sound of Music. Please alert your grandparents. GalleyCat: Google created a Google Doodle to celebrate Anna Atkins’ 216th birthday. Google is getting desperate. LostRemote: If you’re a cord cutter, you’re likely a cord cheater.